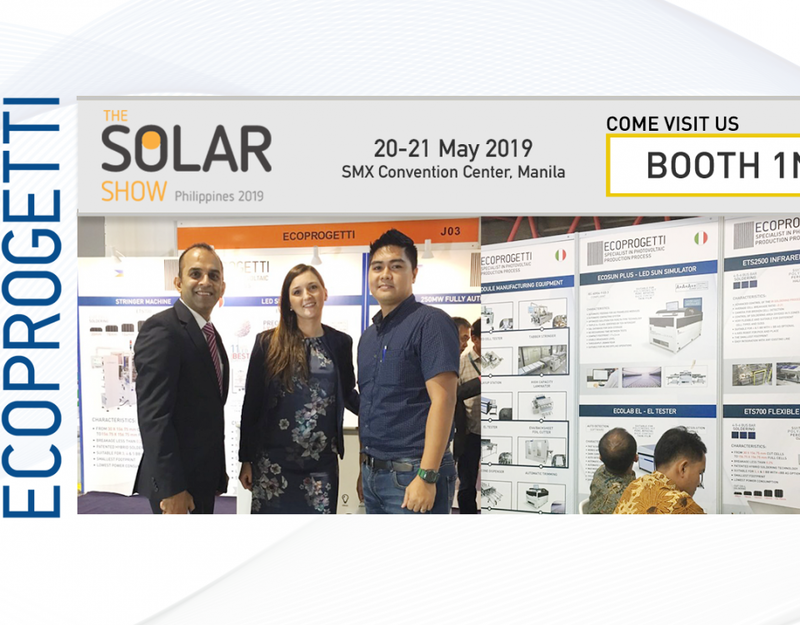 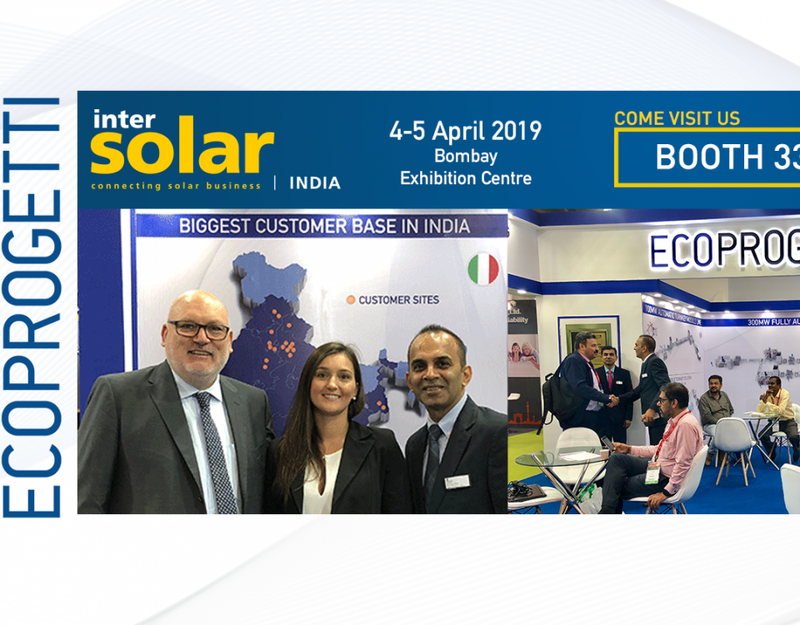 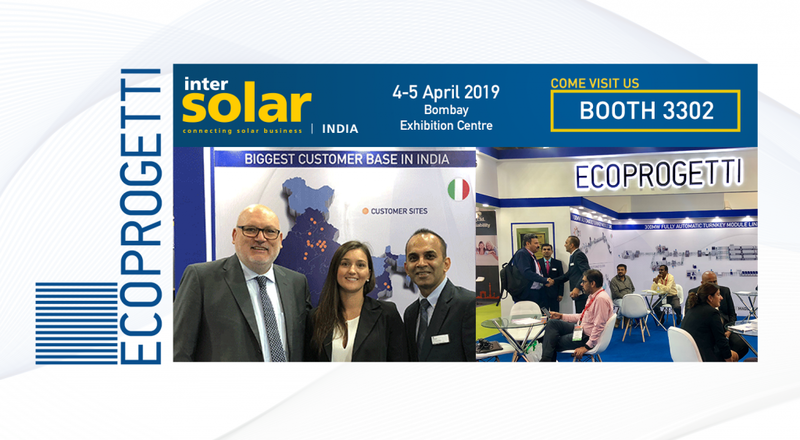 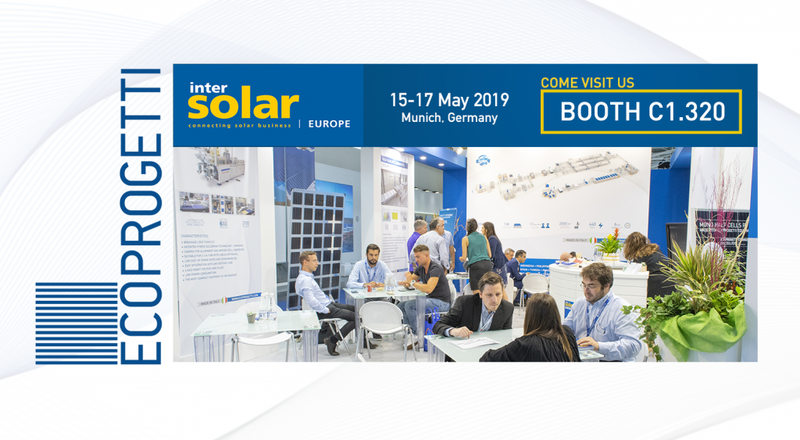 Come to visit us at The Solar Show Africa 2019! 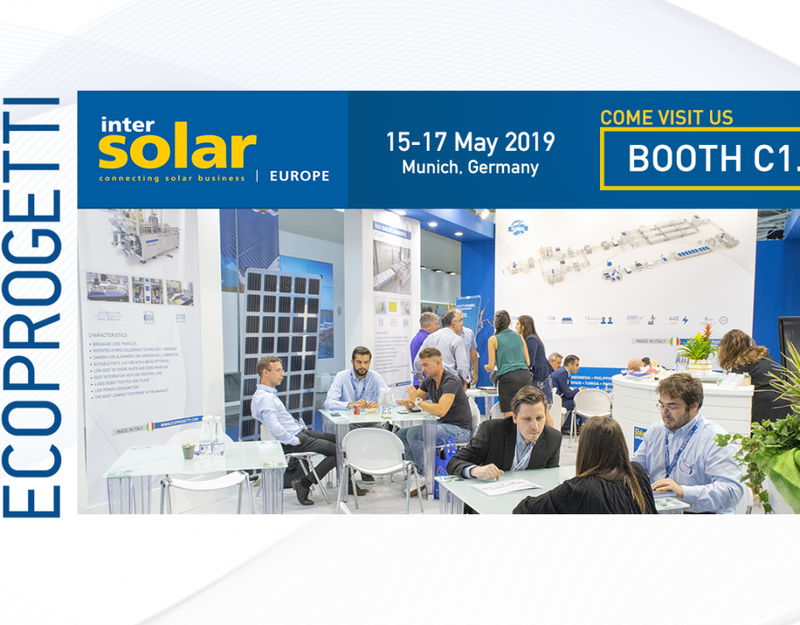 Ecoprogetti will attend this important event, presenting the latest Equipment Technology & Turnkey solutions for PV module manufacturing. 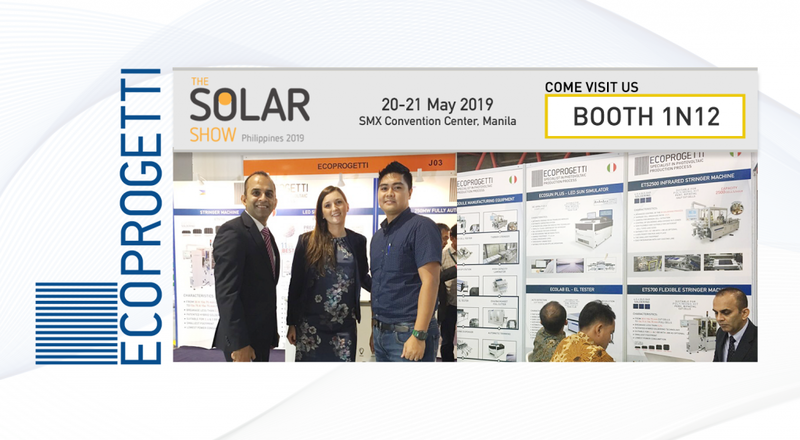 Don’t hesitate to CONTACT US, we’ll be glad to book a meeting and answer to all your questions.